Not far from the city of Terni and the upper viewpoint of the Marmore Waterfalls, lies the second lake basin in Umbria, after Lake Trasimeno: the Piediluco Lake, an enchanting lake nestled in the hills on the border of Umbria and Lazio. A pleasant boat ride that will allow you to discover the wonderful views and shores from a different angle, accompanied by those who know stories and legends as the fishermen of the small homonymous country lying on its banks. 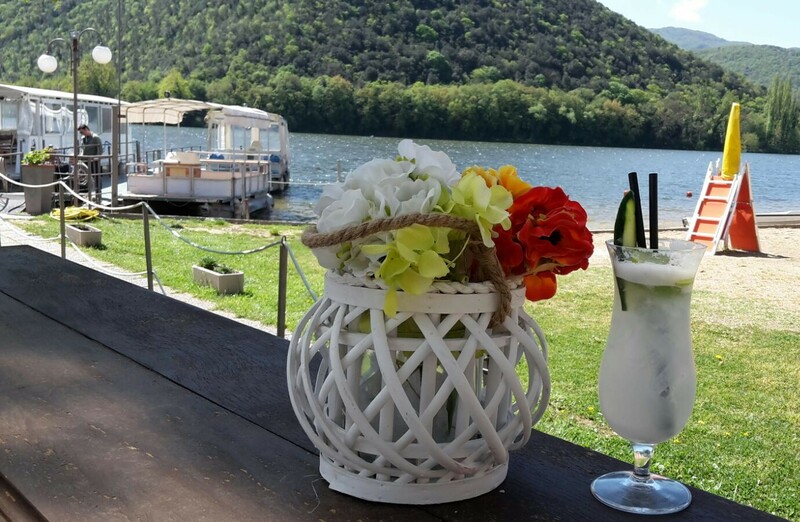 At the end of the tour you will be welcomed in the cafe to enjoy a drink overlooking the lake. Minimum age : 18 to 60 years old.